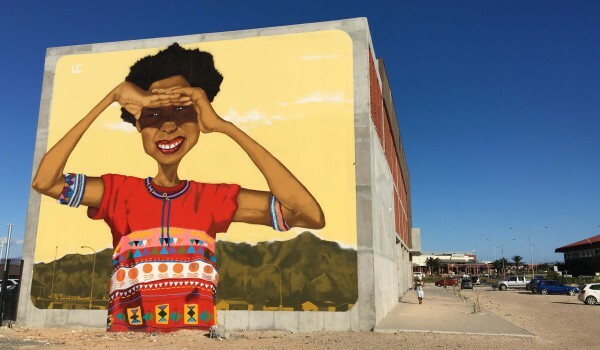 Cape Town is considered one of the most creative cities in the world. It has an abundance of music, art, design, fashion and food, not to mention the natural creative assets the city was blessed with. But more than the obvious, Cape Town is also a city of creative solutions to serious problems. Cape Town citizens are subversive creatives, finding unique solutions to everyday problems, in some of the least creative spaces. Our half day Creative Cape Town tour takes guests on a private journey along the pulse of the creative city. a visit to the studio of a fine artist or a local chef. Sometimes, if there is a great exhibition taking place, we might explore the exhibition with the curator. Between destinations, and between the lines, we also uncover some of the less obvious elements of the city’s creative life.